Vacation is supposed to be a stress-free time, but if you’re like me, you may have experienced the opposite. Depending on your vacation plans, you may have to catch a flight (or two or three), rent a car, find the hotel or set up camp, find food or make food, or any other variety and combination of minor challenges to overcome. You probably also have to make some choices. For example, white-water rafting or rappelling waterfalls? Seafood or burgers? Beach or pool? Okay, those might not be super stressful decisions, but if you aren’t careful, they could be. The list of possible stressors goes on and on, and this is supposed to be a stress-free time, remember?! I have struggled with stressful vacations in the past, the kind where I get home and feel like I need a vacation from my vacation. I went on one vacation that was full of time crunches. My brother requested specifically not to pack too many activities into the trip, and we still found a way to always be running late. From that experience and many more, I have learned some tricks to help reduce potentially stressful situations during what should be a stress-free time. 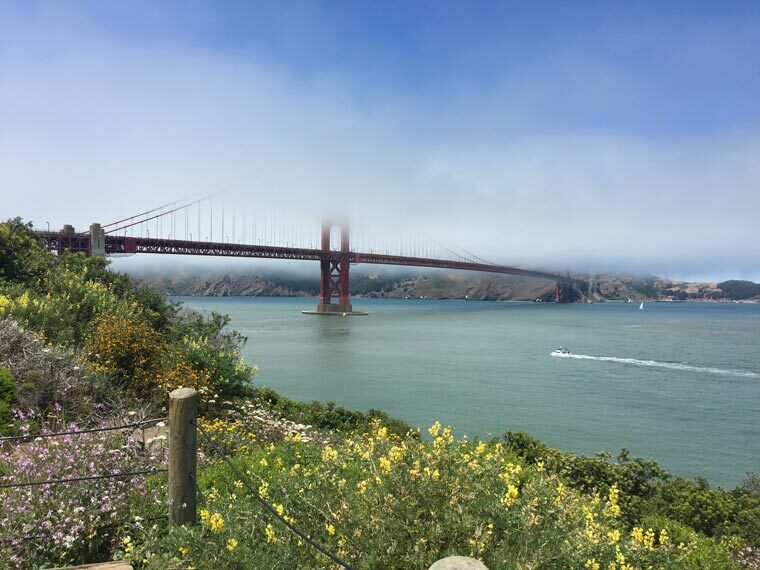 I recently took a long weekend trip to San Francisco. I was there for only three and a half days, but managed to do everything I wanted to, and remained relaxed the whole time. I accomplished that by following these guidelines. Trust me: If I can relax, you can, too! 1. Allow more time than you think you’ll need. This is rule No. 1 for a reason. You’re in an unfamiliar place, and things usually takes longer than you expect. Whether it’s transit or an activity or a meal, it will probably take longer than it would at home. You may really only get one chance to get it right on vacation (whatever “it” is), so it’s best to play it safe. 2. Be flexible. You have so much you want to do, but timing doesn’t always work out quite right (possibly because you broke Rule No. 1 … I’m guilty!). Be willing to make adjustments to your plans. Have priorities, and know when to let some things go. It will make the more important parts better. 3. Have a general itinerary, not a strict schedule. I like to have an order of activities rather than specific times for certain events to occur. Some things have to happen at certain times, but if it’s not an actual requirement, don’t make it one. And in your loose list, don’t forget to allow ample time between activities. 4. Get adequate exercise. If you exercise every day, keep it up on vacation. But you can switch it up! Go for a hike instead of hitting the treadmill for an hour. You’ll still get the effects, but it will be vacation-style exercise (the best kind of exercise, in my opinion!). 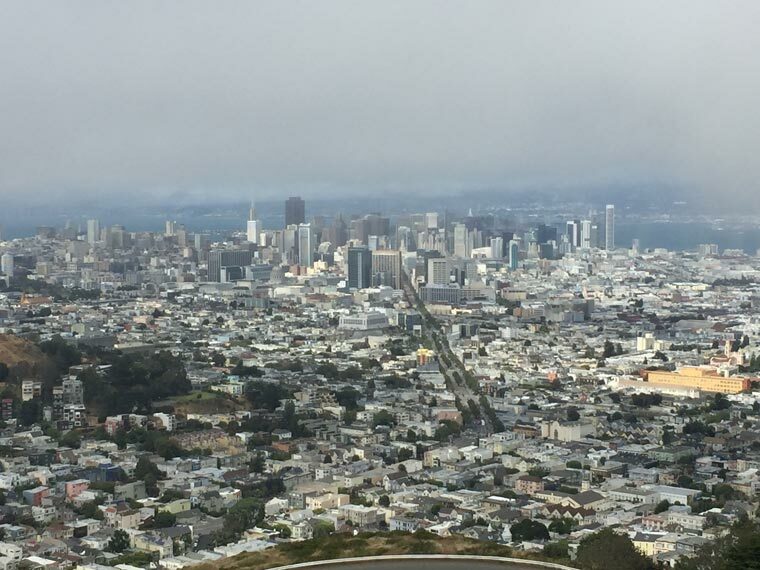 Hiking can get you a great view, too! 5. Get adequate sleep. Don’t plan to pack so much into your trip that you have to wake up earlier or stay up later than usual. Vacation is more fun and relaxing if you’re well rested. 6. Enjoy the journey. I know that sounds cliche, but if your vacations are anything like mine, you’re probably spending a lot of time in motion from one place to the next. Enjoy the scenery between destinations. Sleep in the car if you must, but take in the sights along the way when you can. Appreciate the differences between where you are and where you live. 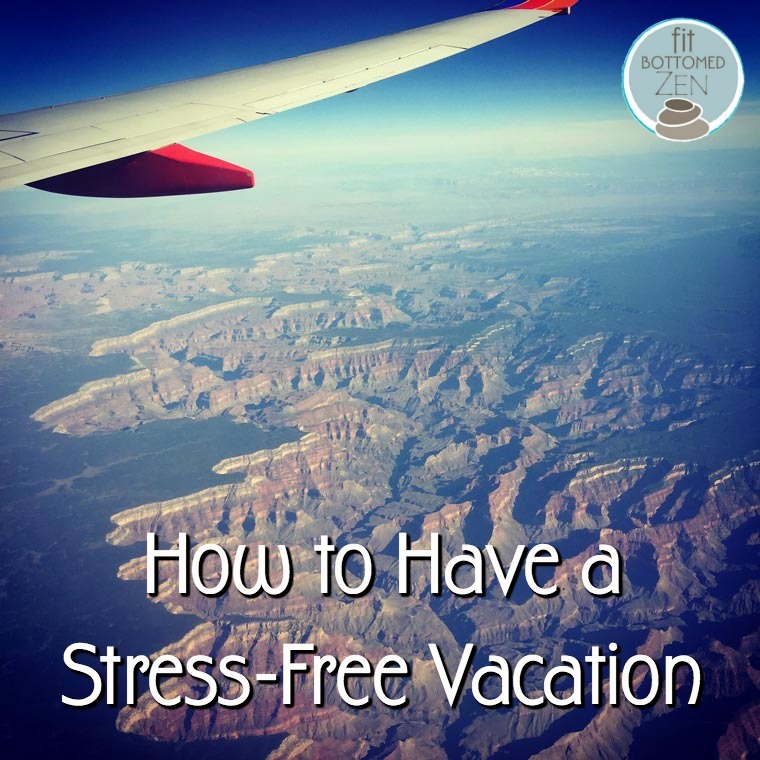 It’s all part of the stress-free vacation experience.